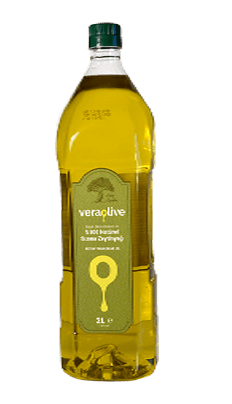 Veraolive Extra Virgin Olive Oil is suitable for any kind of appetizers, salads, and all other cold-consumed food products. 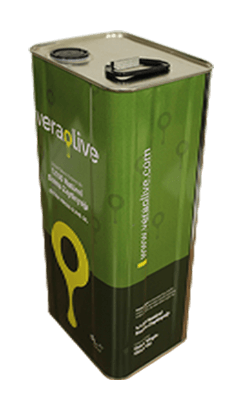 You can also consume Veraolive Olive Oils in dishes cooked in the oven or on the stove. 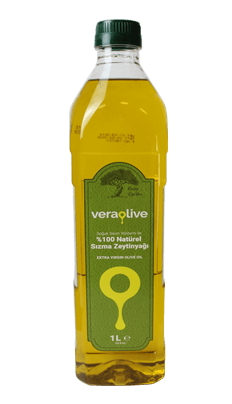 Olive oil is the most suitable oil type for deep-fried dishes. Burning degree is 240 C degrees, which is remarkably higher than recommended frying degree – 180 C degrees. This point is 170 C degrees for sunflower oil. Thus, olive oil is much more suitable for your deep-fried dishes.